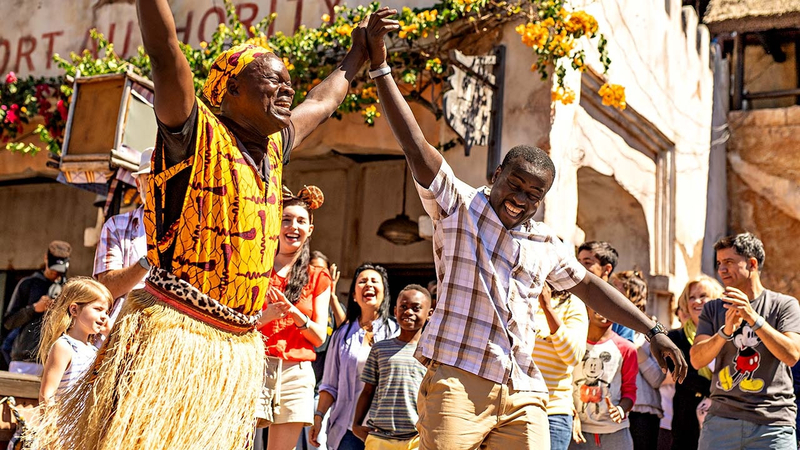 Disneyland Paris is introducing a new festival in 2019 that will celebrate beloved characters from the savanna and jungle. The Lion King & Jungle Festival will take place from June to September and will have fans roaring with delight. This afternoon, Disneyland Paris shared a video on their YouTube channel offering a little more information about the upcoming festival (Note the video is in English with French subtitles). 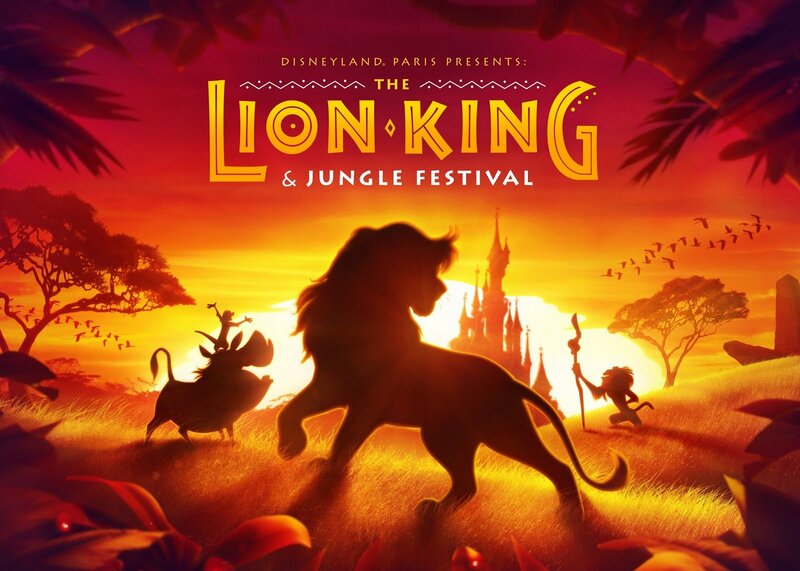 The Lion King & Jungle Festival will debut at Parc Disneyland from June 30th to September 22nd 2019. Guests can pounce to the beat of the Pride Lands and feel the rhythm of an all-swinging, all-dancing habitat. 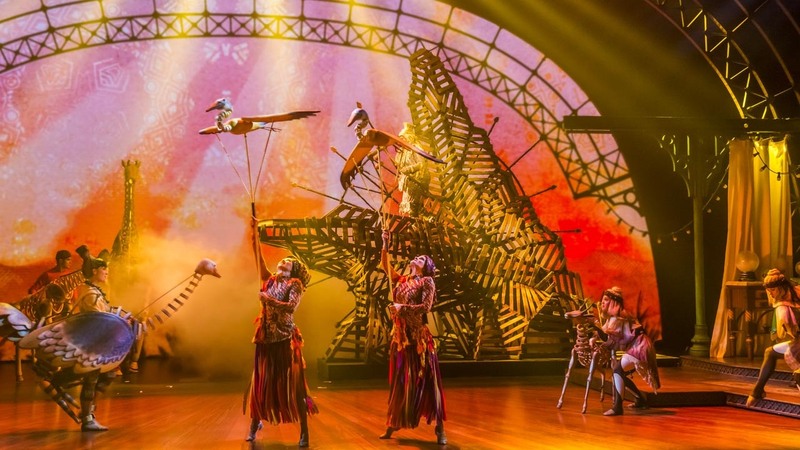 New shows as and immersive experiences will add the wildest of twists to The Lion King and The Jungle Book legends. 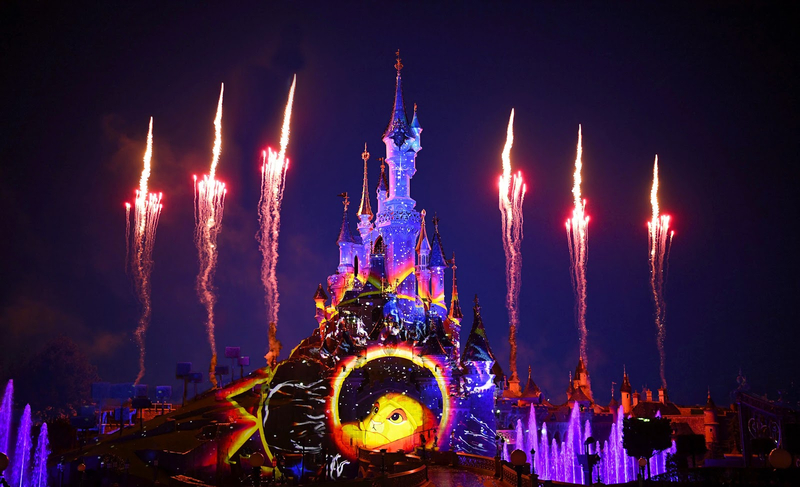 Lead your pride to Disneyland Paris and ‘be prepared’ to live iconic moments from The Lion King like you’ve never lived them before. 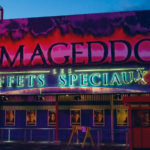 Immerse yourself in a brand new, world-exclusive stage show shaking and swaying to the sound of beating drums and hypnotic rhythms. 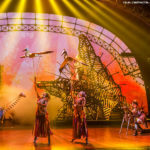 Jump, swing and roar as a tribe of singers, dancers and acrobats dressed as Rafiki, Simba, Timon, Pumbaa, Nala, Mufasa and Scar brilliantly bring famous Pride Rock anthems to life before your very eyes. Pack the bare necessities and embark on a colourful voyage of discovery through the Indian jungle in this musical extravaganza. Think you know The Jungle Book? 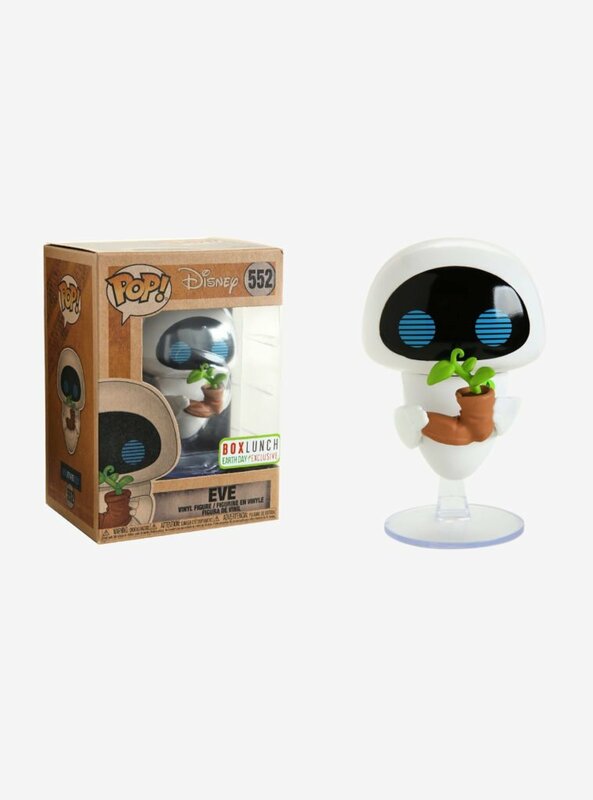 Think again, as four fantastic, never-before-seen worlds add a whole new twist to this classic Disney tale. 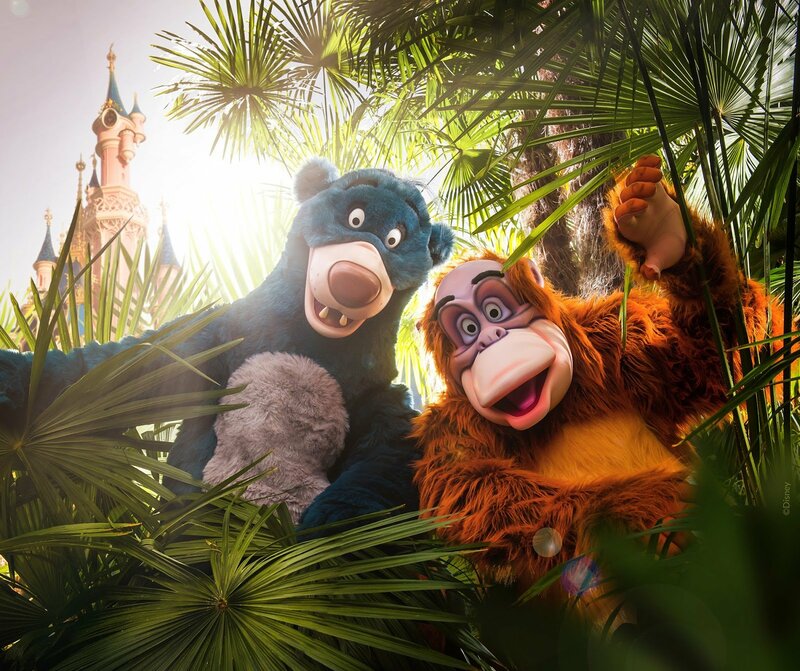 Join Baloo, King Louie and friends for a jumpin’ jungle dance-along, help explorer Mickey and his crew navigate a mysterious land, and discover a larger-than-life animal kingdom. Lose yourself to the happiness of pulsating drumbeats with interactive musical moments in an African-inspired village. This is your chance to learn how to play the traditional African Djembe drum with the Djembe Academy and jump, jive, spin and shake to some awesome beats from the brilliant Hakuna Matamtams. Will you have jungle fun with King Louie? 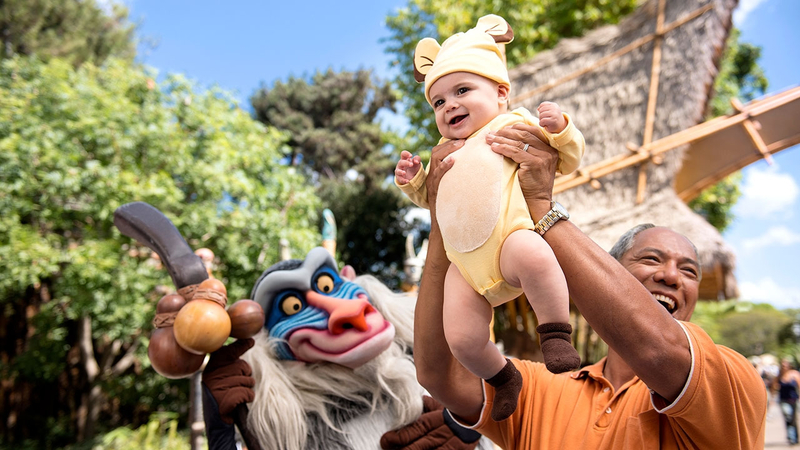 Or save your best moves for some joyful times with Rafiki? 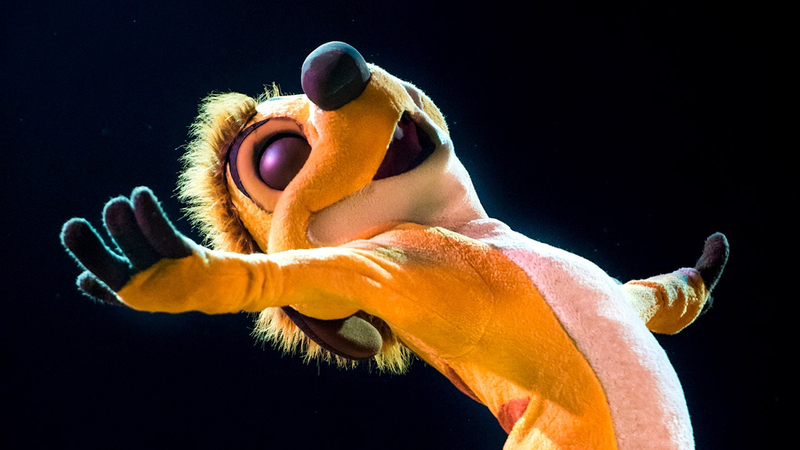 Stomp over to Adventureland and line up alongside Timon, Pumbaa and some party performers for an interactive lesson of Timon’s “MataDance”. 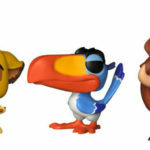 The festival vibes fill the air as you master each carefully choreographed step and Pumbaa tells his best worst jokes. Can you control your giggles and impress your friends with your very own stomping skills? Keep your eyes peeled for famous faces from The Lion King and The Jungle Book roaming Parc Disneyland. This is your chance to spend special moments with beloved Disney characters, such as shaking hands with the wise Rafiki and ‘oobee dooing’ with the ‘King of the Swingers’ himself, King Louie. They can’t wait to meet you! The Season of Super Heroes will begin this March where guests will come face to face with the Avengers, Captain Marvel, Groot, and even Red Skull! Are you a princess or pirate? You can’t go wrong with either choice at this exciting festival. The Pirates and Princesses festival returns January 19-March 17th and will feature two cavalcades, colorful performances and more.